The Taliban says it recruited the Afghan soldier who killed four French troops on Friday, increasing fears the country’s rag-tag security forces are turning on their Western backers in the run-up to the planned 2014 NATO troop withdrawal. ­"The Islamic Emirate of Afghanistan has recruited people in important positions," Taliban spokesman Zabihullah Mujahid told Reuters by telephone. "Some of them have already accomplished their missions," he said, adding that the four French soldiers died on the spot. On Saturday, French Defense Minister Gerard Longuet confirmed the 21 year-old Afghan, identified as Abdul Mansour, was working on behalf of the Taliban. 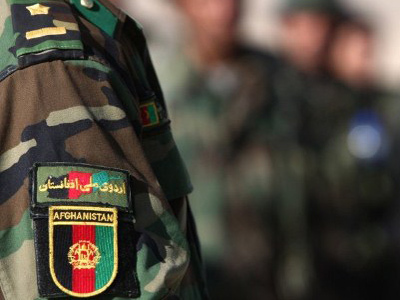 "It was evidently a Taliban (who had) infiltrated (the Afghan army) for a long time," Mr Longuet said after meeting General Nazar, commander of the 3rd Afghan army brigade, AFP reports. Longuet said Mansour, who was arrested after the attack, was an Afghan army deserter who had most likely fled to Pakistan before returning to the Afghan army. While the attack in eastern Afghanistan prompted France to consider an early withdrawal from the NATO-backed coalition, US Secretary of State Hillary Clinton said France is unlikely to carry through with its threat of an early troop pullout. "We are in close contact with our French colleagues and we have no reason to believe that France will do anything other than continue to be part of the very carefully considered transition process as we look at our exit as previously agreed upon in Lisbon," AFP cites Clinton as saying. In late November 2010, NATO leaders met in Lisbon, Portugal to endorse a plan which would hand over full control of the country’s security to Afghan forces by the end of 2014. 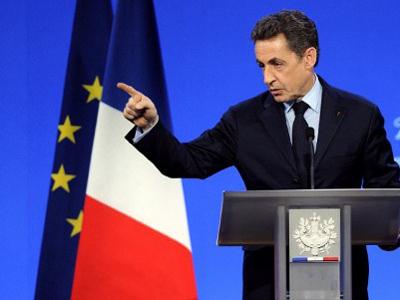 However, French President Nicolas Sarkozy said on Friday he might speed up the withdrawal of France’s 3,600 troops after a gunman in an Afghan army uniform shot dead four unarmed soldiers and wounded several others at a base in Kapisa province earlier that day. The attack has cast further doubts on the efficacy of the Afghan National Army and police force as they struggle to gain public confidence. Friday’s killing of the French troops is anything but an isolated event. 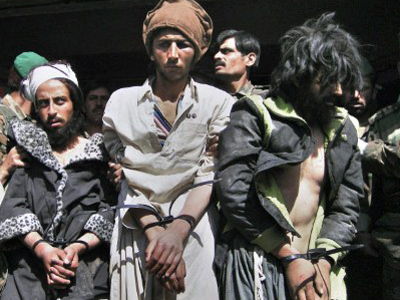 In October 2010 Dr Antonio Maria Costa, former head of the UN Office on Drugs and Crime, told the BBC that Taliban sleeper cells had already been set up inside the country’s security forces. "We have plenty of evidence. 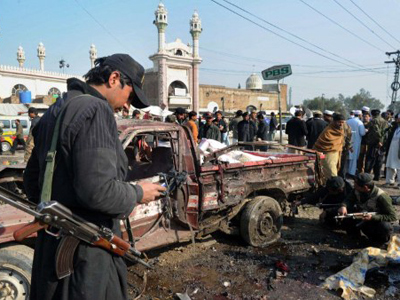 We had a number of suicide attacks carried out by people who had been in the army, who were trusted because they were affiliated," he said. "Certainly there are sleeper cells, certainly there are individuals who are waiting for instruction to hit, and that is one of the biggest problems which we have seen in Afghanistan as of late." 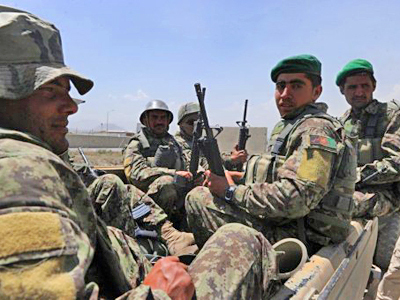 On top of the Taliban’s creeping infiltration of the country’s security forces, animosity between regulars in the Afghan army and coalition forces have reached boiling point. 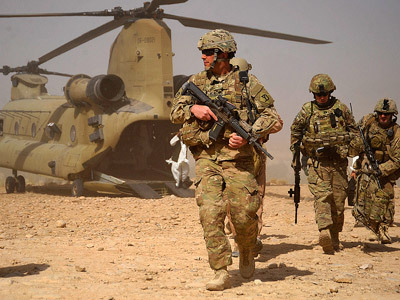 According to a classified coalition report obtained by the New York Times, Afghan security forces have attacked American and coalition troops nearly three dozen times since 2007. 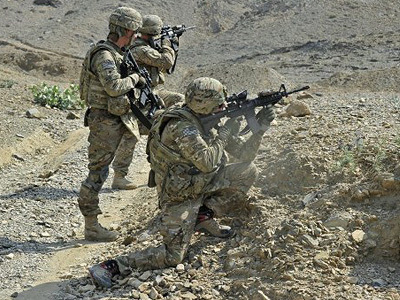 In fact, the classified report found that between May 2007 and May 2011, 58 Western service members were killed in 26 separate attacks by Afghan security forces nationwide. With the frequency of attacks ratcheting up since October 2009, the report concluded that six per cent of all hostile coalition deaths during that period were committed by Afghan security forces. For example, last April, an Afghan Air Force pilot went on a shooting rampage at Kabul's main airport, killing eight US soldiers as well as an American contractor. And in 2010, an Afghan policeman shot dead six US soldiers near the Pakistani border. Many now fear such violent attacks committed against Western forces at the hands of Afghan troops are likely to escalate in the wake of an inflammatory video which surfaced earlier this month depicting American Marines urinating on the corpses of slain Afghans. And despite over 100,000 foreign troops currently being deployed in Afghanistan to keep the peace, the United Nations recently reported that violence across the country had returned to levels not seen since the Taliban were initially toppled by US-backed forces over a decade ago.